The greatest promise of conversational platforms, as it was presented to us, was the evolution of the interaction between people and computers. From the human led interaction of previous technologies, it is expected to evolve into a model wherein machines participate actively and intuitively. So, what exactly is driving this growth? 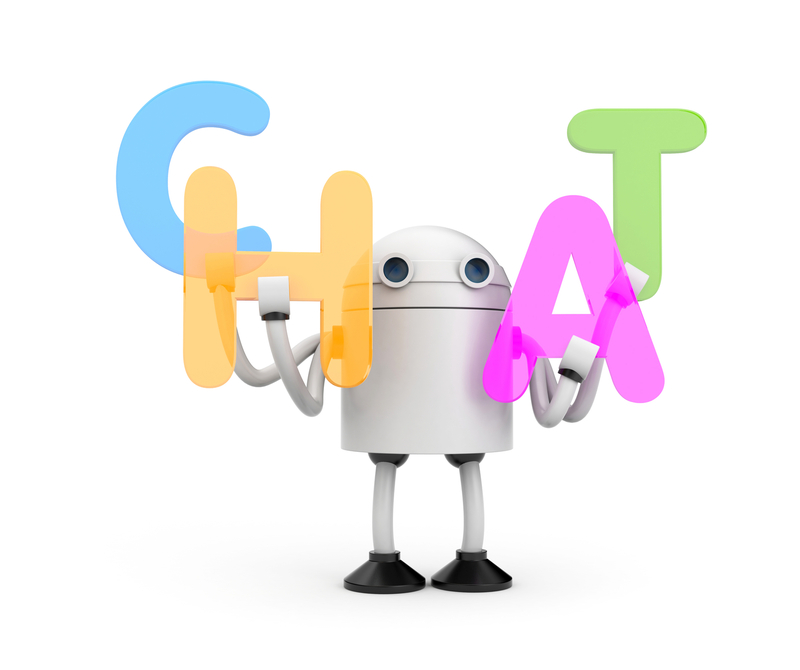 Are we as humans, getting more predisposed to ‘chatting’ with chatbots? Is human-computer experience truly turning interactive and engaging? While the numbers seem to indicate so, there might be some gaps that need to be addressed before chatbots can actually start meeting human expectations. According to Research and Markets, the IVA market is expected to grow at a CAGR of 38.82% between 2017 and 2023, which supports a report recently published by Tractica, which estimates that the overall natural language processing market is likely to reach $22.3 Billion by 2025, with the NLP software market escalating to a colossal $5.4 billion by 2025, from only $136 million in 2016. Promises aside, I am inclined to think that it is these very same lofty expectations that deter the success of such deployments in the real world. For one, the technology itself is still developing and far from being what we could term mature. Second, the interactive and iterative nature of machine learning works better in controlled industrial environments because they rely on a linear rational. But when it comes to human interactions that are largely abstract and non-linear, it becomes that much harder for technology to mimic convincingly. If you’ve used these chatbots on ecommerce sites like I have, you will also notice that these “slot filling” features rely on limited and very particular sequences of interactions and hardly convey anything that approaches being intelligent or conversational. The challenge that these conversational platforms face is that users are expected to communicate in a very structured way, which is highly unlikely given human nature, and therefore lead to a frustrating experience. By contrast, Natural Language Interaction (NLI) based chatbots promise to embed further intelligence into the system to make them truly intuitive and engaging, as good as speaking on the phone. One of the other roadblocks to their success has been human expectations. While the technology itself may hold promise, it is our very own fantasies of how they can serve as an extension of ourselves is what created the problem. So, what are our chances of these platforms delivering real value? Let’s look at some ways we can set more realistic expectations from chatbot technologies before we write them off as a failure. Finding the right fit: if you are thinking of using chatbots, you also need to understand exactly what you want it to deliver. If what you need is straightforward information, then you don’t need to really expect to layer intelligence. Consider the types of service you want to provide: You can do two things – offer product discovery or offer service. Both these methods leverage very straight forward information delivery that is based on pre-determined customer query formats. Don’t fit a computer where you need a human: You cannot leave the entire aspect of conversational ecommerce unsupervised. While you can layer intelligence into the query and response mechanism, learn when you need to have a hybrid model in place – where a human takes on from where the computer left off. Put the end user first. In my opinion, financial, automation and productivity benefits must all be secondary to the user experience. An evolving technology is best served by making it as useful and usable, as possible. And finally - Manage user expectations. What fails us most often are our expectations themselves. Think about exactly what you want your customers to expect and ensure you set the boundaries. Classify the features clearly and provide instructions. Offer customers the option to connect directly if the system is not working for them. It’s better to let them choose, instead of forcing them to try. Ultimately, we can safely say that conversational platforms do present an opportunity to drive a dramatic departure from the past, provided each iteration of technology is understood for what it is.